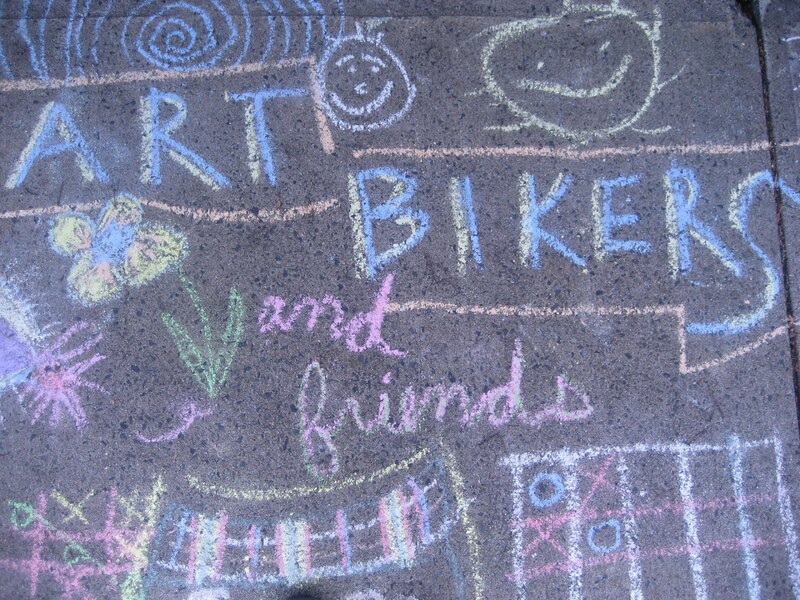 ART BIKERS: 2018 Art Bikers Season Starts May 15th! 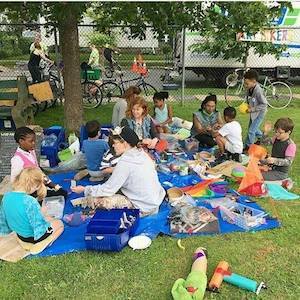 2018 Art Bikers Season Starts May 15th! We are excited to be working with Heather Wilkinson and Melissa Marr as our co-coordinators. Our home-base studio will be located at Wonder'neath at 2891 Isleville Street in Halifax, NS. Returning Art Bikers this year are Devon, Eric and Jessica - with an additional staff member to be announced soon. We are so excited to see you all again soon! You can reach us at artbikers@gmail.com for information and follow us on Facebook for updates and schedules.